” I am one of the two retirees organising the Australian Tour of Lord Monckton. We receive not one dollar of funding from corporations or government! Nor have any other sceptics (true scientists) that I know. We have underwritten the tour with our own money and are in the process of recouping the costs with donations which, so far have come from individuals who, like us, look into the science of global warming nd have come to the conclusion that humankind’s carbon dioxide contribution has nothing to do with it. Donations are coming in from as little as $10 from supporters of the Tour. Pitman wrote back that he was sympathetic, and sorry to hear Case had been hoodwinked by the liars, and that global warming was real. Though the only evidence Pitman even attempted to give was a long list of all the subjects of science that would be “wrong” if global warming was not real AND dangerous. Somehow all of biology will be debunked if man-made global warming turns out to be only minor and inconsequential. Really. I didn’t realize the theory of evolution now depends on carbon emissions. Crickey. * Yes, much of what I do is volunteer work, like most other skeptics. 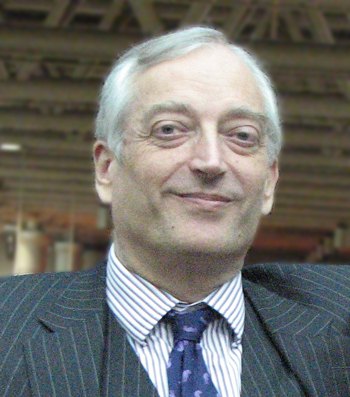 Like Case’s work with Monckton’s tour, this blog is also funded solely by donations. The most important question though is not the funding. Why is a professor reduced to ad hominem attacks?